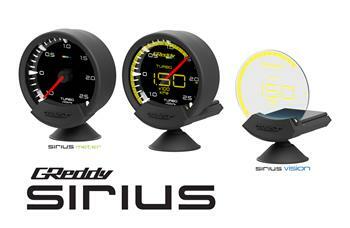 Sirius Unify combines the Sirius Vision and Sirius Meter to form the most innovative, next generation metering system. 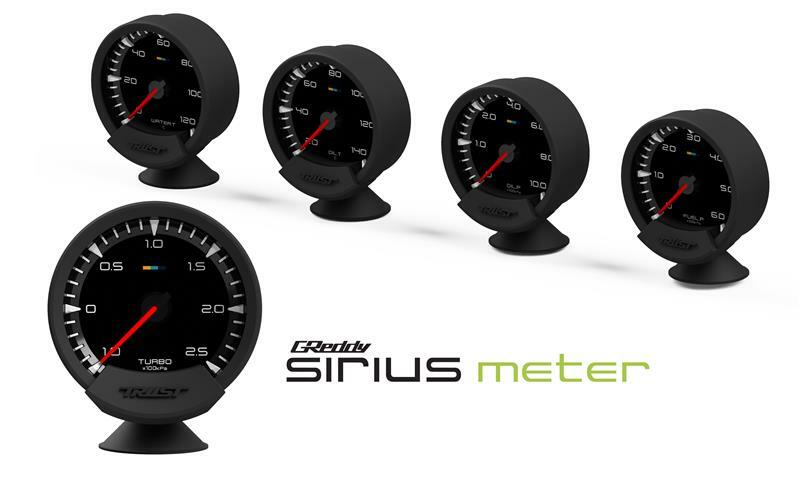 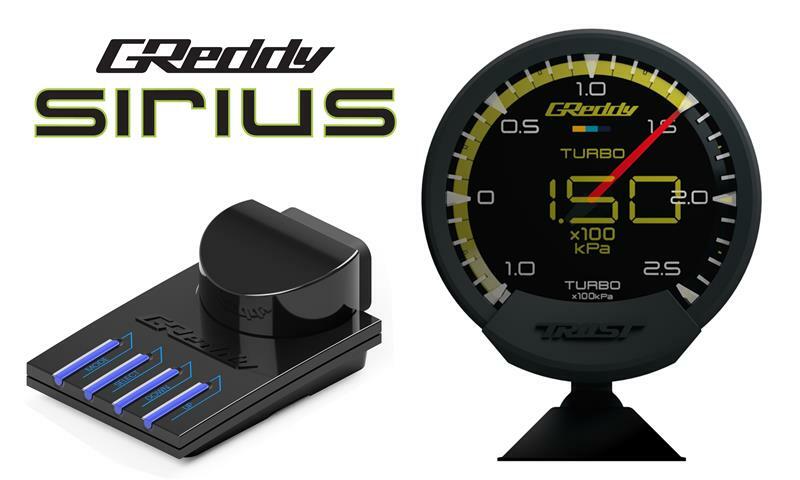 By unifying and overlaying the advanced thin-film electro luminescent display of the Sirius Vision over one of our Sirius Analog Meters, multiple key engine parameters can be viewed clearly and easily from one gauge position. 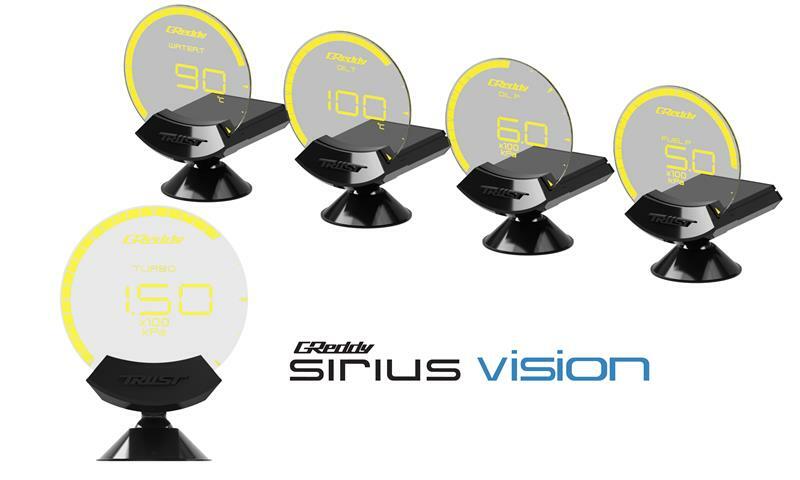 Sirius Vision is designed around our advanced thin-film electo-luminescent display. 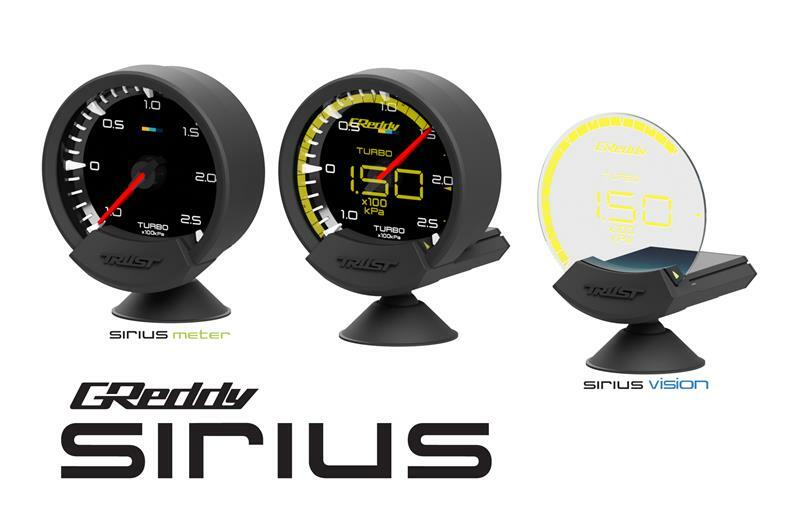 The unique clear screen with intense lighting allows the unit to be used as a heads up display or to be combined with a Sirius Meter to overlay additional information.